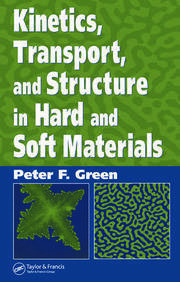 This revised edition continues to provide the most approachable introduction to the structure, characteristics, and everyday applications of soft matter. 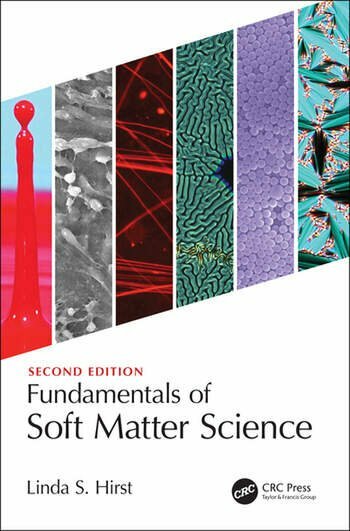 It begins with a substantially revised overview of the underlying physics and chemistry common to soft materials. 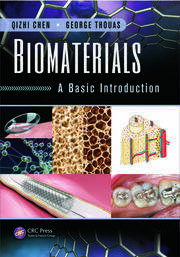 Subsequent chapters comprehensively address the different classes of soft materials, from liquid crystals to surfactants, polymers, colloids, and biomaterials, with vivid, full-color illustrations throughout. 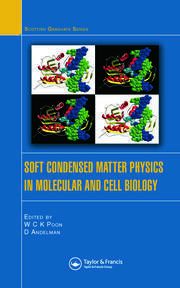 There are new worked examples throughout, new problems, some deeper mathematical treatment, and new sections on key topics such as diffusion, active matter, liquid crystal defects, surfactant phases and more. Linda Hirst is Professor of Physics at the University of California, Merced where she has been a faculty member since 2008 after spending three years on the faculty in the Physics Department at Florida State University. Born in Liverpool in the UK, she obtained her BSc and PhD in Physics from the University of Manchester and spent time as a postdoctoral researcher in the Dept. of Materials Science and Engineering at the University of California, Santa Barbara. Professor Hirst's research interests cover a variety of topics in soft-condensed matter physics, with particular interests in soft biomaterials and liquid crystals. Prof. She has a strong interest in promoting study of soft matter and its importance to students, scientists and the public.